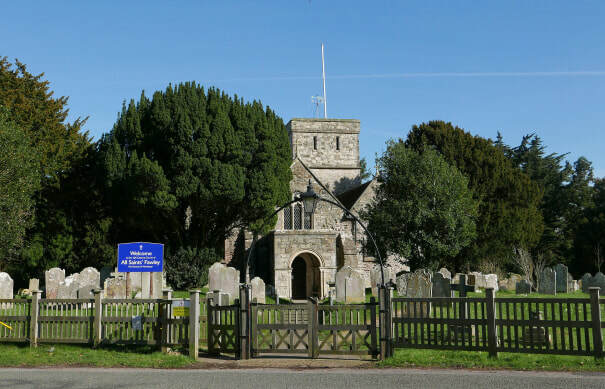 Join LUNA ROSSA on 3rd November when they play this very special show at All Saints Church in Fawley, nr Southampton. 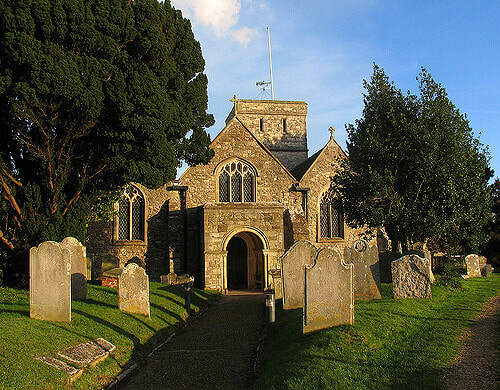 As part of their biggest ever UK TOUR - to celebrate the release of their hotly-anticipated new album this Autumn - the group will bring their shimmering, Award-Winning music to this historic 12th Century church in Hampshire. Honest, heartfelt and powerful songwriting, teamed with superb musicianship, soaring vocals, and a fresh and modern energy. They love to work with the timeless instrumentation of piano, acoustic guitar, Celtic harp, flute, and voice; but keep their music forward-looking with vibrant ideas and quirky twists, including loops, rhythms & samples. 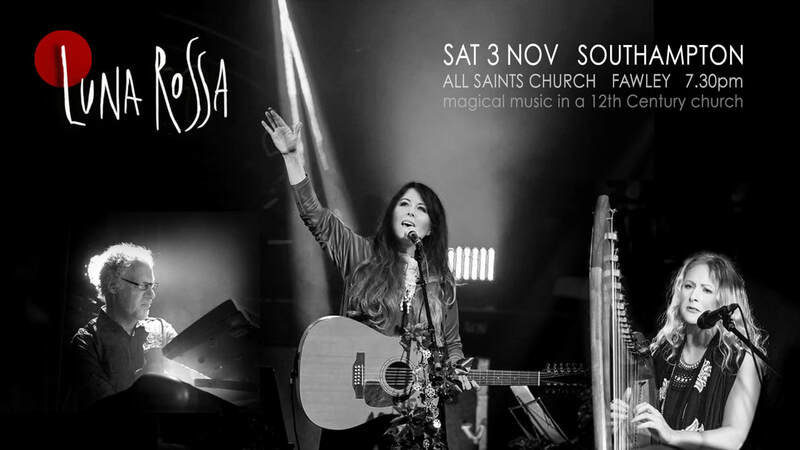 The 3rd LUNA ROSSA album will be released in October 2018, and this exclusive show at St Nicholas Church will be the group's first-ever Manchester gig, as part of a major UK Tour. This live performance will feature every stunning track from the band's new album; plus a selection of the most popular music from their previous 2 critically-acclaimed releases. LUNA ROSSA will be joined for this 2018 Tour by the wonderful Sarah Dean on Celtic harp and vocals. 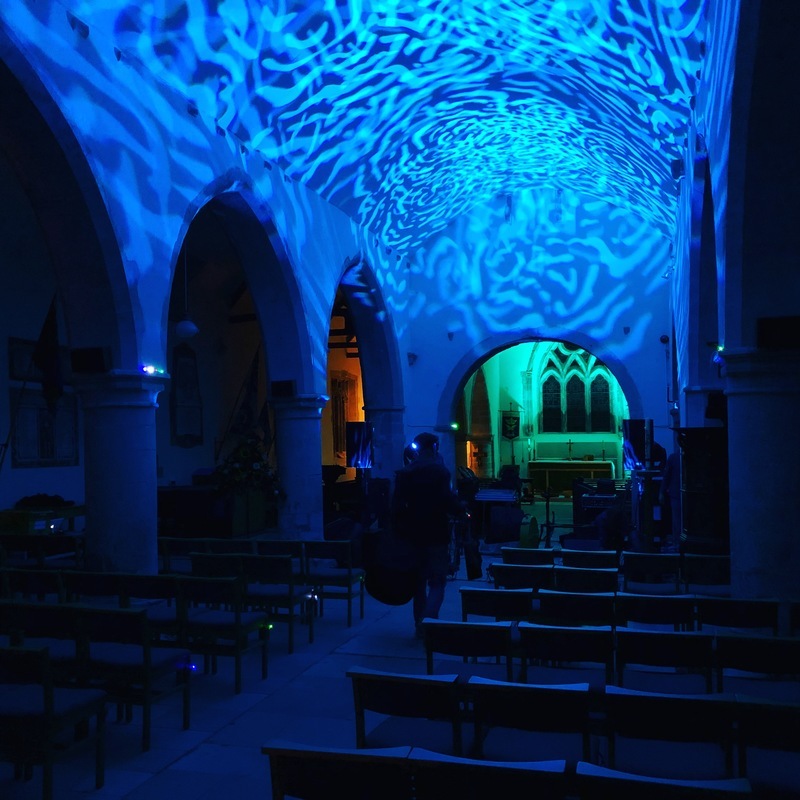 This 1000-year-old building is a beautiful and ancient space, with a unique natural acoustic - which makes it the perfect setting for this, Luna Rossa’s first ever performance on the South Coast! ​This exclusive show will feature the live debut of the group's breathtaking new-album music, alongside many favourite tracks from their first 2 exceptional albums. 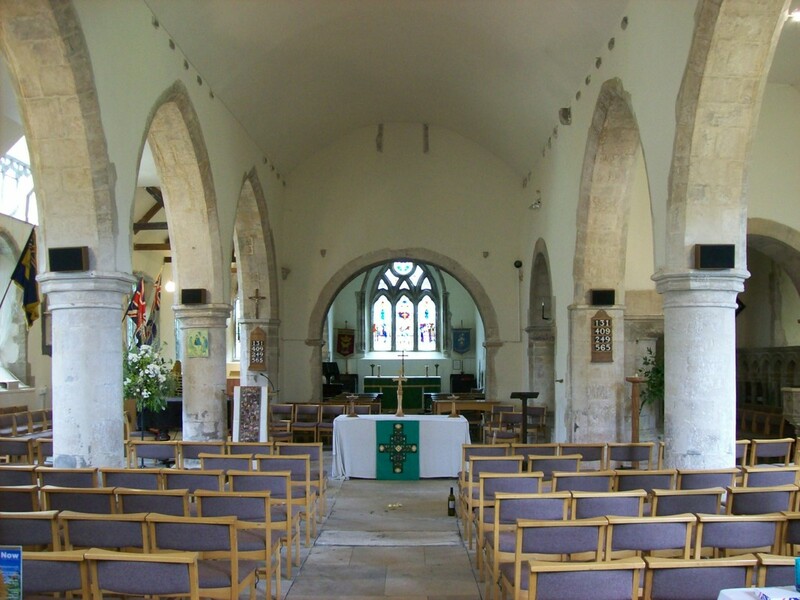 Each spine-tingling song will resonate beautifully through these historic walls, and leave its mark on your memory.